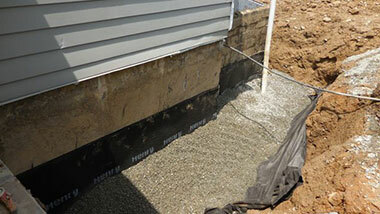 AF Environmental also specializes in structural re-builds after emergency restoration. 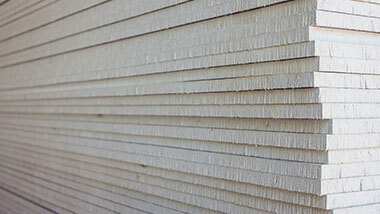 We can restore the quality and craftsmanship of your home. Remodel spending has increased over the years due to drive of millennials looking to personalize their first homes, while baby boomers opt to update their current residences. With new construction lagging the demand for new homes, remodeling an older home is the next logical choice. 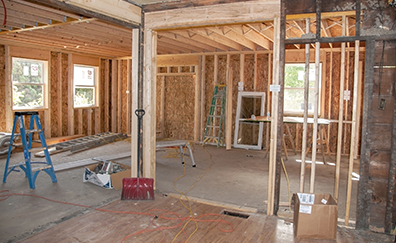 In fact, with home prices on the raise and the latest increase in interest rates, homeowners are finding that a remodel project returns a better return on investment than moving. 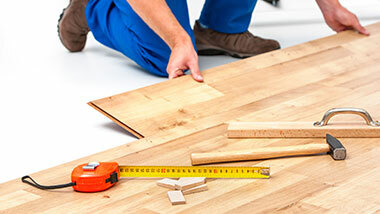 For quality home renovations, AF Environmental can also be your contractor of choice. If you didn’t know we did it all, now you do. 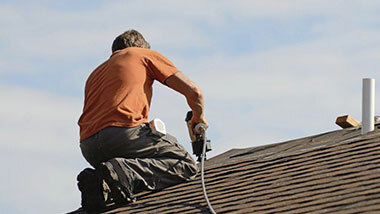 We have an entire crew that works with our non- emergency restoration clients. Many of our individual projects have stemmed from referrals from our emergency restoration projects. 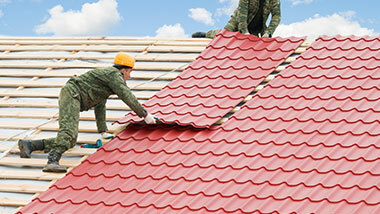 From installing new roofs, to building out new additions to your home, our experience has you covered. 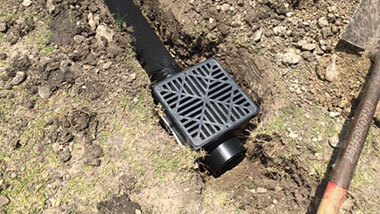 AF Environmental services the Dallas/ Ft. Worth metro area. Established in 2004, our service area includes but is not limited to the counties of Tarrant, Parker, Dallas, Denton, Collin, and Johnson. If you are considering a remodeling project either to update your current home or restore structural damage from an emergency restoration event, then give AF Environmental a call. Not every emergency restoration company can provide a full turn key solution to their customers. Commonly, one company will address the mitigation and clean up services while the other company will conduct the structural rebuilds. At AF Environmental, we can do everything. 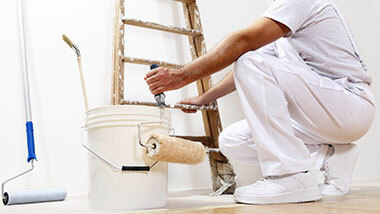 From sheetrock tape to paint, tile and flooring to roofing, we are licensed, bonded and insured. The benefit for using one contractor for everything? It simplifies the insurance process by working with one company. 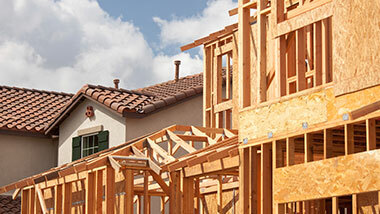 Since we are experienced in both mitigation and rebuild services, it makes it easy for claim processing. It can become a nightmare as more companies are involved in the process- causing delays and headaches. In addition, all our work is permitted and up to code. 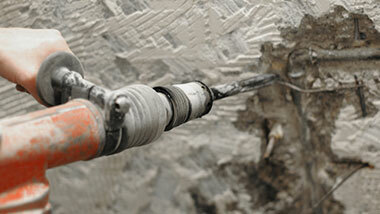 We ensure the project is done with the upmost integrity and highest level of craftsmanship. If you have experienced unexpected damage to your home, it is important to choose a professional who can service you from start to finish. 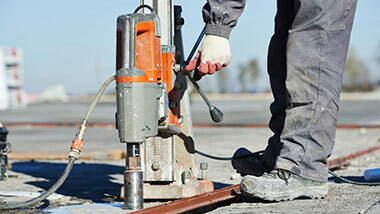 If you are looking for a company with a proven track record of success, then give us a call. Our operators are standing by 24 hours a day 7 day a week. Although we place an emphasis on emergency response, we have an entire crew that handles all our individual residential remodeling services. From kitchen to bathrooms, demolition to complete build outs, our team can do it all. When it comes to updating your home, quality craftsmanship is the key to success. Our team operates with honesty, commitment to quality and integrity. 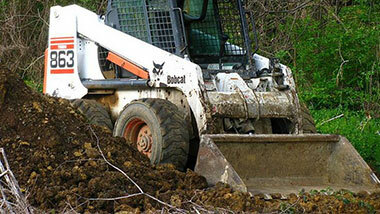 AF Environmental services the Dallas/ Ft. Worth metro area. Established in 2004, our service area includes but is not limited to the counties of Tarrant, Parker, Dallas, Denton, Collin, and Johnson.